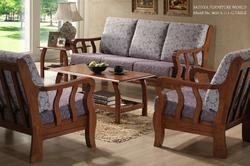 We are one of the acclaimed manufacturer, supplier and trader of Furnishing Products. The product we offer to our customers are finely finished, superlative quality, smooth texture and are available in a wide variety of designs and colors. 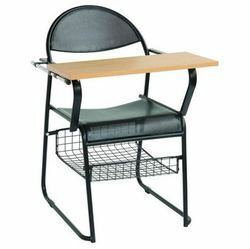 Offering you a complete choice of products which include students chairs, school furniture, school desk, classroom furniture and hostel cots. 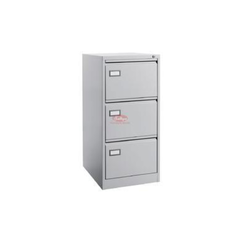 Prominent & Leading Manufacturer from Chennai, we offer plain steel almirah, steel plain almirah - minor, steel locker cupboard, steel plain cupboard and open filing cabinet. 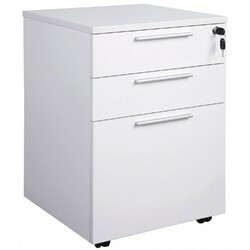 Pioneers in the industry, we offer vertical 3 drawer filing cabinet, vertical 2 drawer filing cabinet, vertical 4 drawer filing cabinet, lateral 4 drawer filing cabinet and vertical filing cabinet from India. 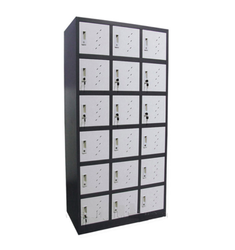 Offering you a complete choice of products which include 18 doors steel employees locker, 24 doors personal storage lockers, employee storage lockers, 18 doors steel personal lockers and 18 doors steel industrial lockers. Leading Manufacturer of office modular partition, wooden modular partition, workstation modular partition and modular workstation from Chennai. 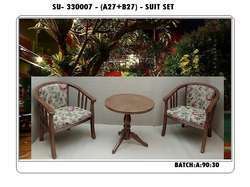 Our range of products include teakwood sofa set, designer fabric sofa set, living room designer sofa set, customized sofa set and leather sofa set. 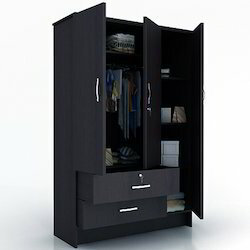 Offering you a complete choice of products which include 3 doors wooden wardrobe, bedroom wardrobes, children cabinet, steel locker almirah and steel wardrobe almirah. 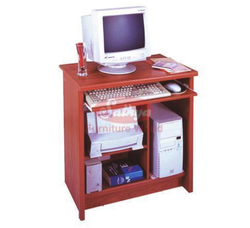 Pioneers in the industry, we offer standard computer table, modular computer table, computer table furniture, home computer table and student computer table from India. 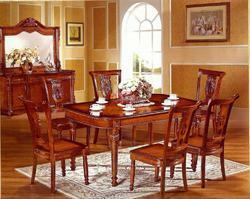 Pioneers in the industry, we offer luxury wooden dining table, home dining table, teak wood dining table, dining table and designer wooden dining table from India. 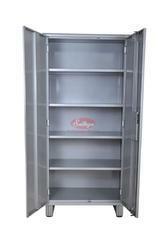 Our product range includes a wide range of glass door almirah, glass sliding door cupboard, half glass swing door cupboard, bookcase and metal bookcase. 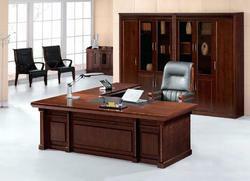 Prominent & Leading Manufacturer from Chennai, we offer md chairman desk table, executive desk table, steel office table, wooden executive table and computer desk table. 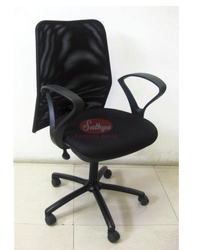 We are a leading Manufacturer of medium back chair, office chairs, visitor chair, joint visitor chair and push back chair from Chennai, India. 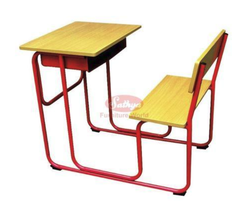 We are a leading Manufacturer of small school desk, dual desk, small school dual desk, perfo dual desk and kids chair from Chennai, India. 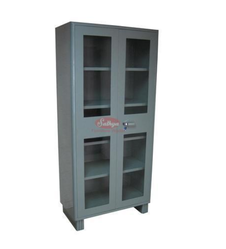 Our product range includes a wide range of senior executive table, covered slotted angle rack, medium duty and heavy duty rack, slotted angle rack and pigeon hole rack. 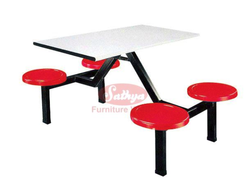 Our product range includes a wide range of plastic canteen table, aluminum canteen table, multi seater canteen table and stainless steel canteen table. Pioneers in the industry, we offer mobile compactor, hand push compactor and mechanical compactor from India. 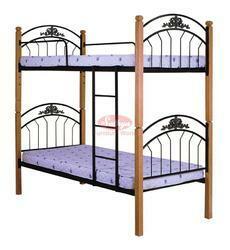 Leading Manufacturer of bunker cot bed, fancy wooden bed, stylish bed, designer bed and luxury wooden bed from Chennai. 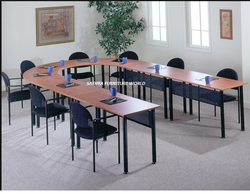 Prominent & Leading Manufacturer from Chennai, we offer round conference table, office conference table, rectangular conference table and conference table. 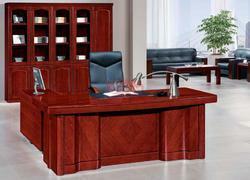 Offering you a complete choice of products which include junior executive table, senior executive table, two drawer metal table and single drawer metal table. 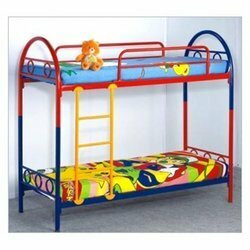 Leading Manufacturer of bunk bed, steel cot bed, metal single powder coated bed and single cot bed from Chennai. 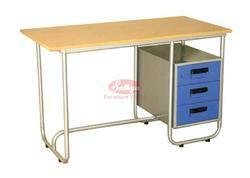 Prominent & Leading Manufacturer from Chennai, we offer training room furniture / folding table. 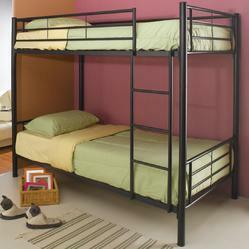 Offering you a complete choice of products which include wooden furniture, wooden wardrobe, book shelves, wooden sofa set and wooden double bed. 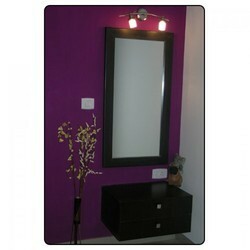 We are a leading Manufacturer of dressing table, coffee table, study table, leather sofa and living room sofa set from Chennai, India. Our product range includes a wide range of kids bunk bed, kids bedroom sets, fabric sofa set, wooden carved sofa set and crockery shelves. 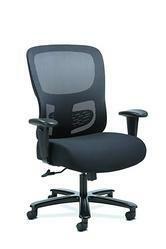 Our product range includes a wide range of office tables, adjustable chairs, computer tables, revolving chairs and file cabinets. 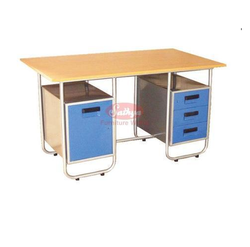 Prominent & Leading Manufacturer from Chennai, we offer wooden office tables, meeting tables, tool cabinets, mobile shelving and supermarket racks. 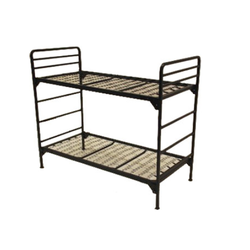 Pioneers in the industry, we offer metal chair, iron rack, metal double bed, metal table and metal single bed from India. 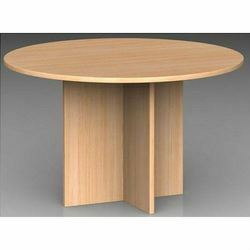 We are a leading Manufacturer of restaurant wood table, molded plastic dining chairs, restaurant chairs, bar stool and granite table from Chennai, India. 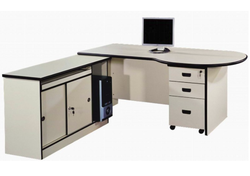 Prominent & Leading Manufacturer from Chennai, we offer steel bunk cot, stainless steel tables, stainless steel locker, steel sofa and steel single cot. 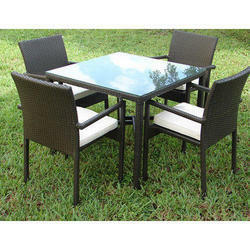 Our range of products include garden furniture. 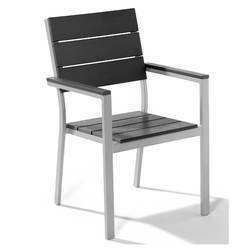 Prominent & Leading Manufacturer from Chennai, we offer outdoor chair, outdoor sofa, outdoor dining set and outdoor bench.